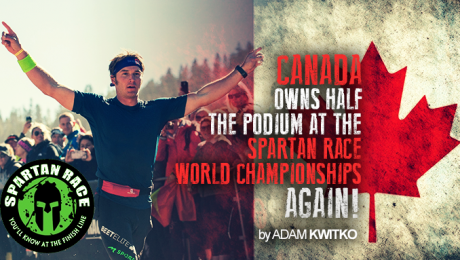 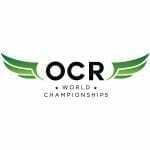 Canada Owns Half The Podium at the Spartan Race World Championships, Again! 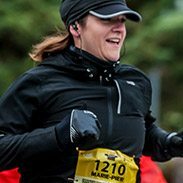 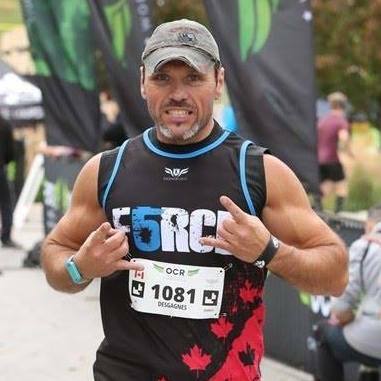 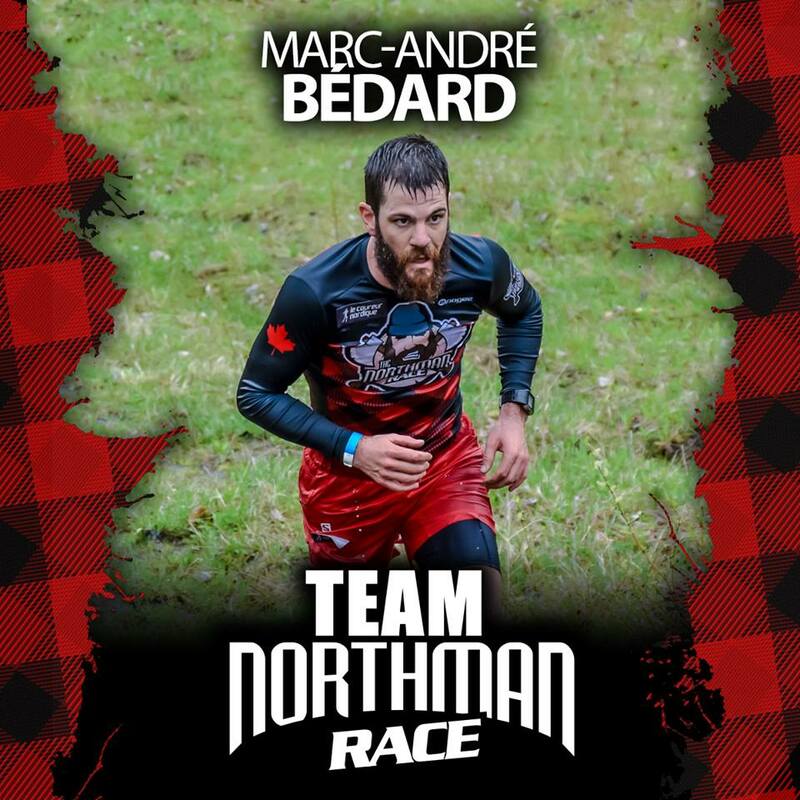 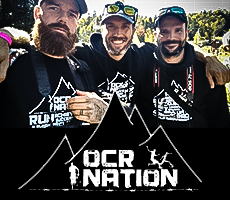 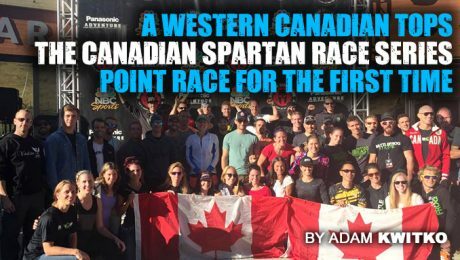 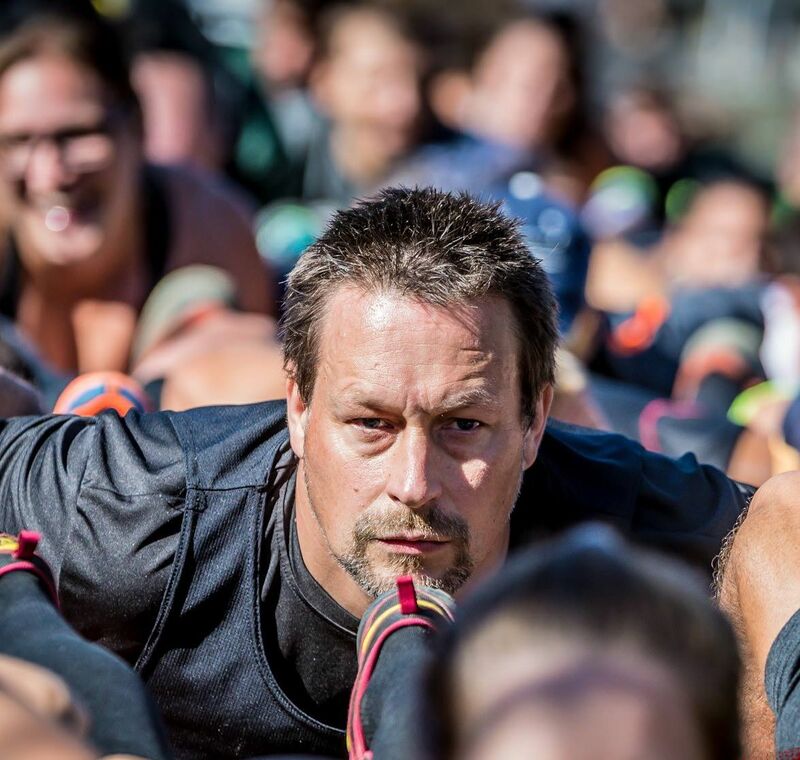 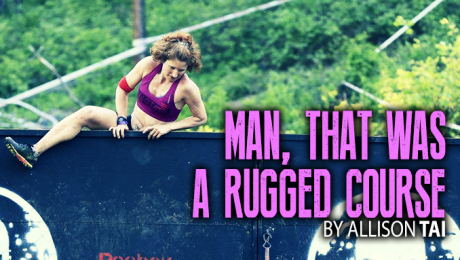 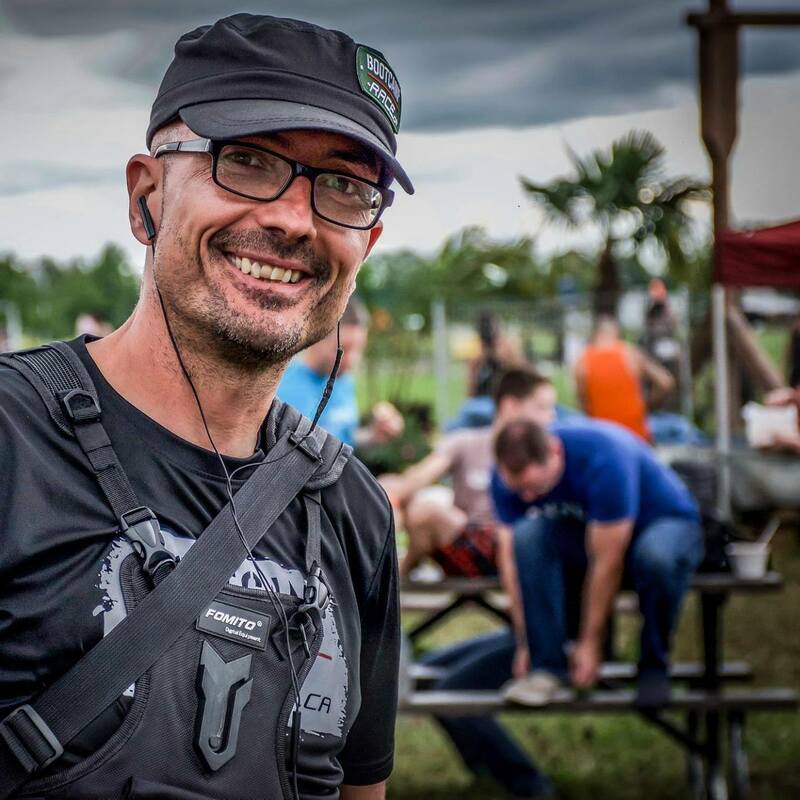 2015 marked the first year a Western Canadian man or woman cracked the overall top 6 in the Canada Elite Spartan Race Elite Series Point Race. 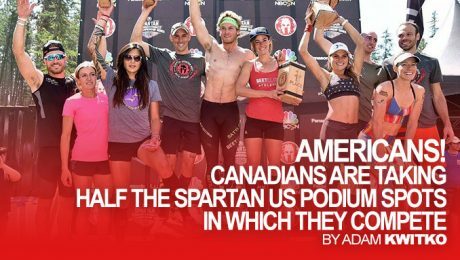 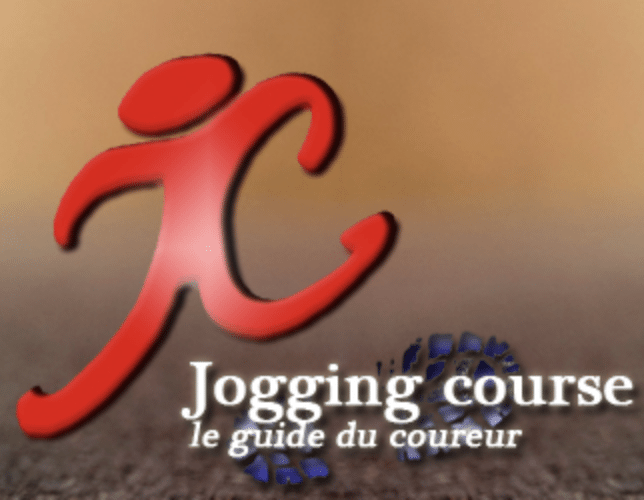 Allison Tai (Vancouver) won the women’s and overall point race, Claude Godbout (Quebec City) 2nd women and 3rd overall and Faye Stenning (Calgary) finished 3rd woman and 4th overall. 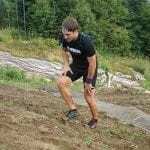 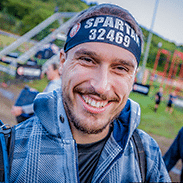 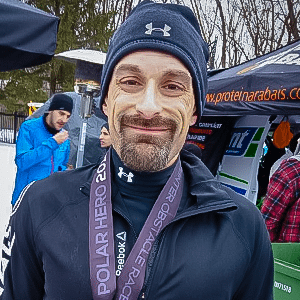 Spartan Ultra à Stoneham !